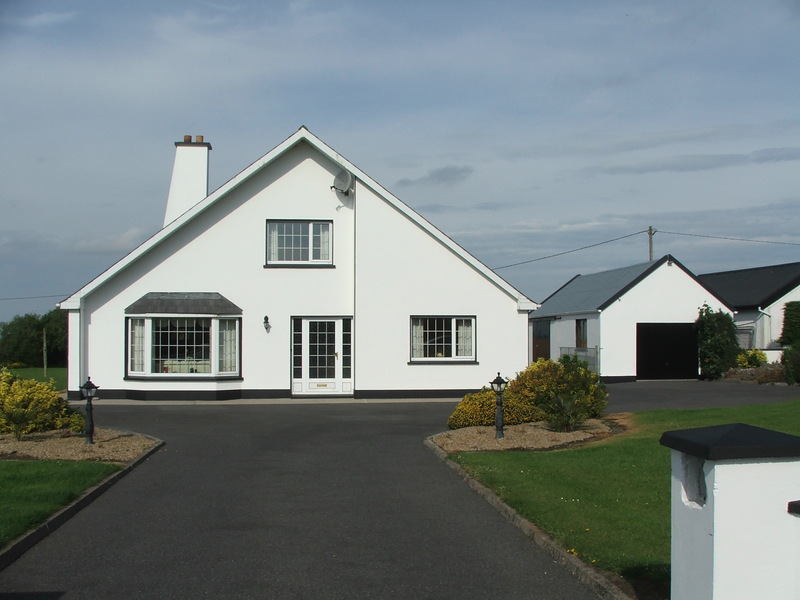 Excellent Detached Residence For Sale By Private Treaty. 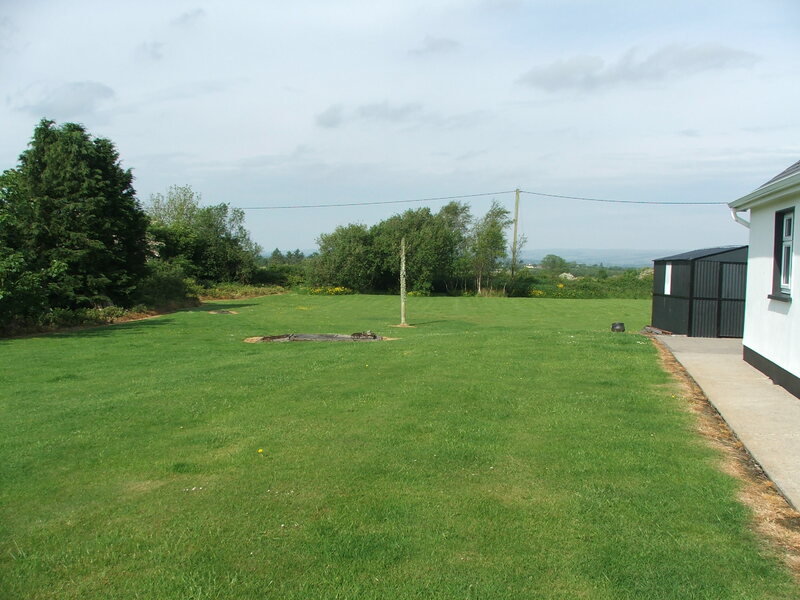 Situated on the Cloonacool Road c. 1.5 km from Tubbercurry. 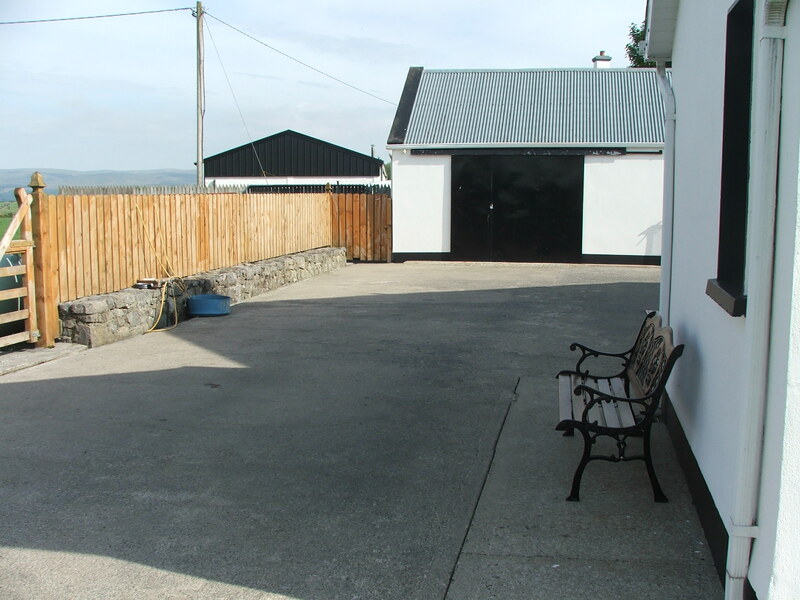 Excellent location a short distance from Town Centre and all amenities. 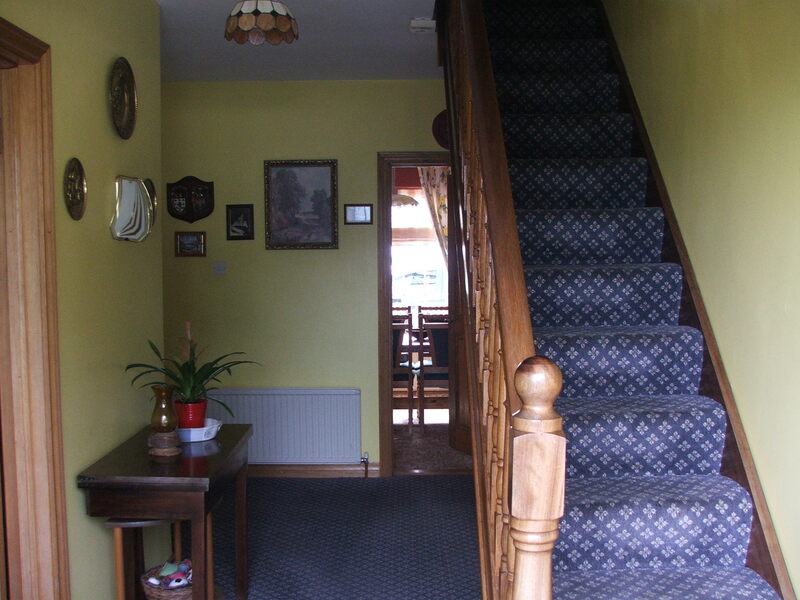 Entrance Hallway: Cloakroom, Stairway to First Floor. 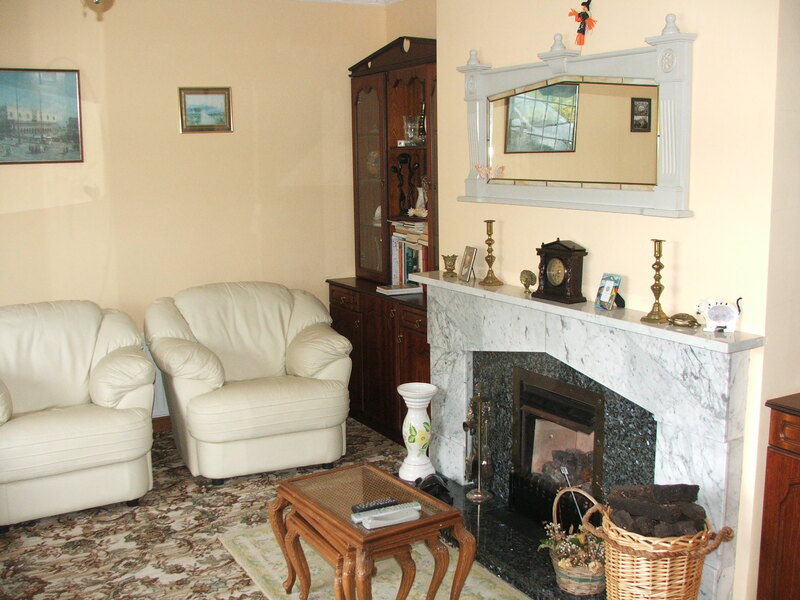 Sittingroom: 5.40 m x 3.75 m Bay window, Fireplace with Marble Surround, Coving. 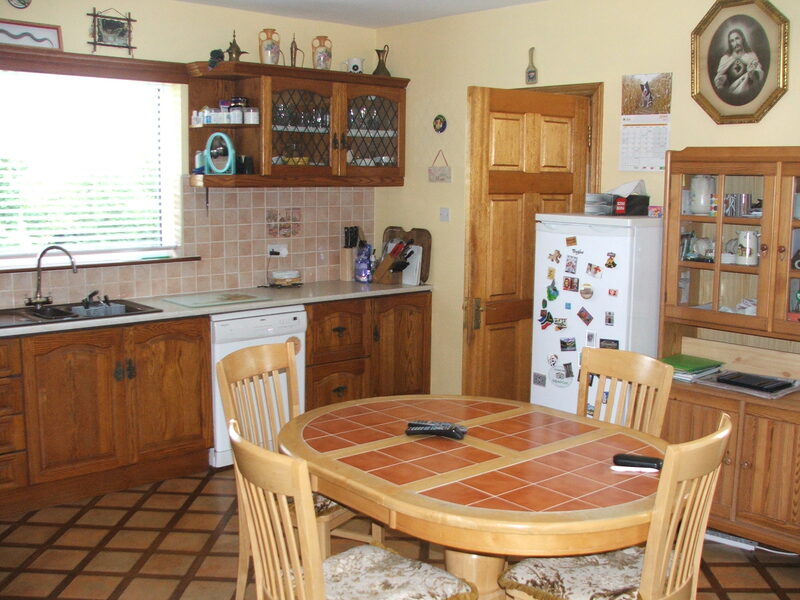 Diningroom: 3.60 m x 3.23 m Double Doors to Kitchen. Back Porch: Rear exit door. Bedroom 1: 3.70 m x 3.70 m Built in Wardrobe, Vanity Unit. Shower Room: 2.30 m x 2.00 m Electric Shower, WC, WHB, Fully Tiled. Bedroom 2: 3.50 m x 3.24 m Built in Wardrobe, Vanity Unit. Bedroom 3: 4.40 m x 3.64 m En-suite – Electric Shower, WC, WHB. Dressing Room, Tiled Floor and Walls. 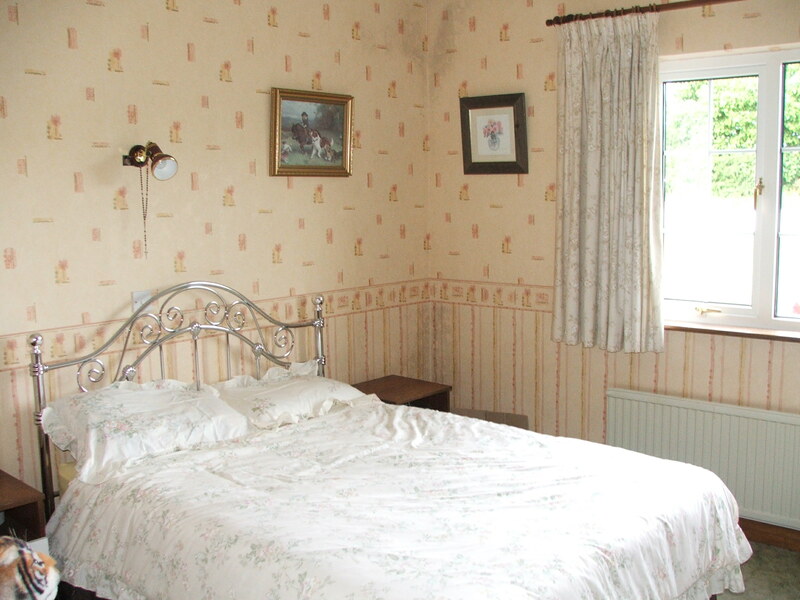 Bedroom 4: 4.27 m x 3.24 m Built in Wardrobe – En Suite – Electric Shower, WC, WHB. Bathroom & 2.30 m x 1.90 m Bath, W.C., W.H.B. 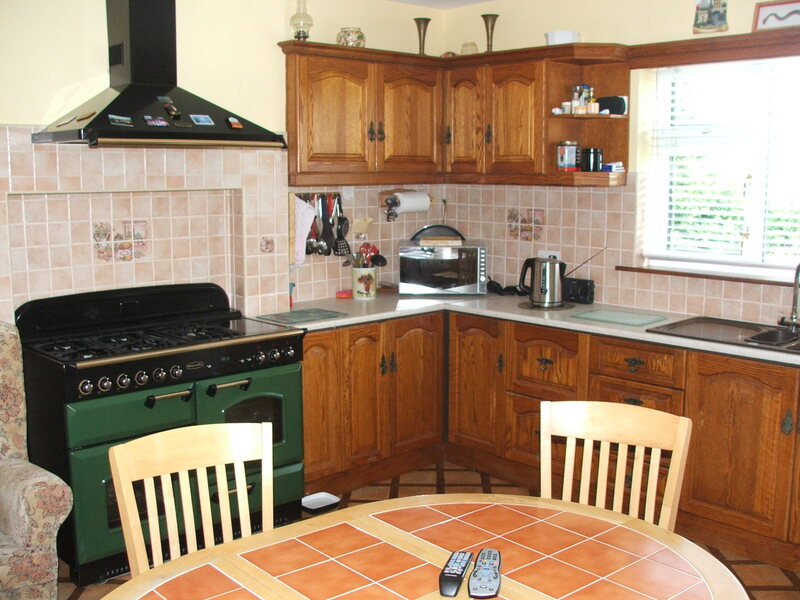 The property has the benefit of Gas Fired Central Heating and Double Glazed uPVC windows throughout. 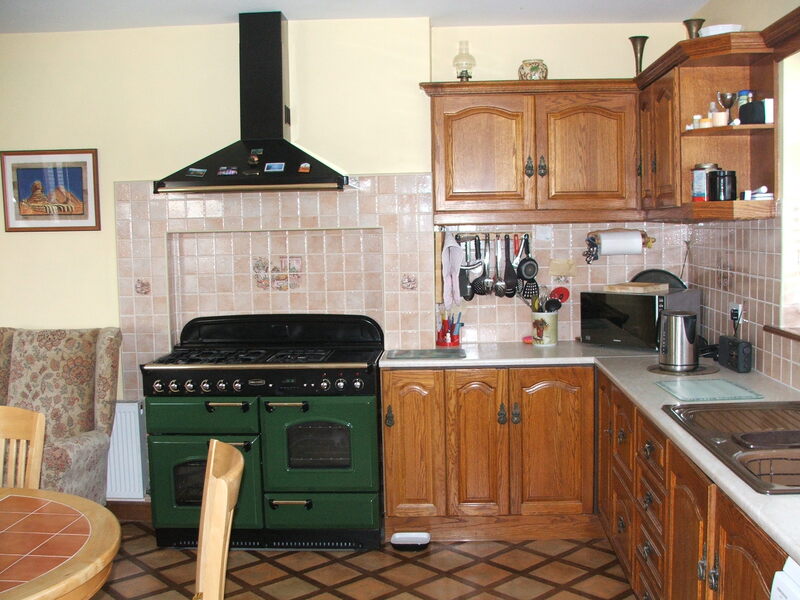 It is in excellent condition with manicured gardens and very well presented. This is a very attractive property. Viewing: By Appointment with Murphy and Sons.